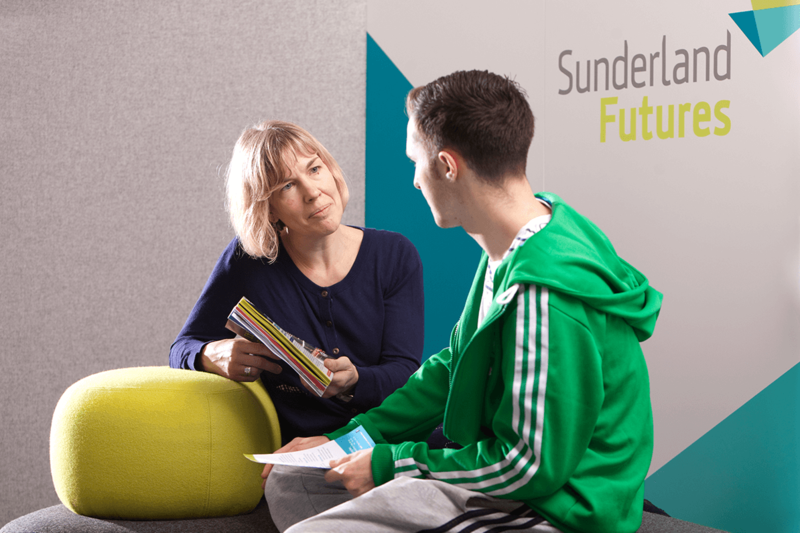 Home / Study / Discover Sunderland / Education and Society / What can you do with a degree in English? While the career paths for other degrees are often more narrow, English is a subject that can be applied to a huge number of industries and careers, as well as being a well-proven route into graduate training schemes. On a personal level, it can help you develop some very important skills, and since there are very few jobs in which English is not applicable, you’ll find that those skills can help you find your dream job after you graduate, whatever that might be. This list is far from exhaustive, which is part of what is great about studying for a degree in English. You won’t find yourself restricted to looking for jobs in certain sectors, and once you do find yourself a graduate job, if you fancy a change, you can. During your degree in English, you’ll pick up strong communication skills and a grasp of the written word that will make you highly employable in many different jobs. Communication is an integral aspect of most jobs, whether it be relaying information to colleagues or communicating a message to customers, and so demonstrating an ability in this area will often make employers look upon you favourably. “English is about written and spoken communication so the field is wide open to our graduates. We factor professional writing skills into our provision, so our students are, in many ways, ahead of the field in this respect,” says Alison. The writing style you will develop with an English degree will mean that you will be able to express yourself eloquently to potential employers, as well as being able to write in a professional manner across many platforms. Your ability to understand how to convey a message most effectively or efficiently can also be a very useful talent, helping you on a personal level but also in a great number of careers. There is a strong focus on criticism and research in English degrees, skills that are highly relevant should you choose to do a postgraduate degree or continue on an academic pathway. 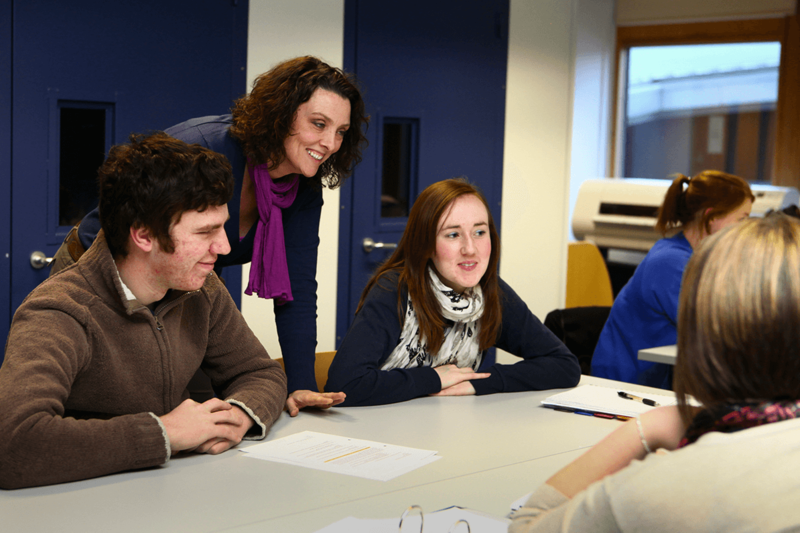 Many of our undergraduate English students at the University of Sunderland go on to study for an MA in English, a course which has proven to be very popular, and key to gaining the skills needed if you wish to go into higher education teaching.